THE VERY ESSENCE OF WARHOL ON SHOW AT THE VITTORIANO. An exhibition of over 170 works traces the extraordinary life of one of the most acclaimed artists in history. 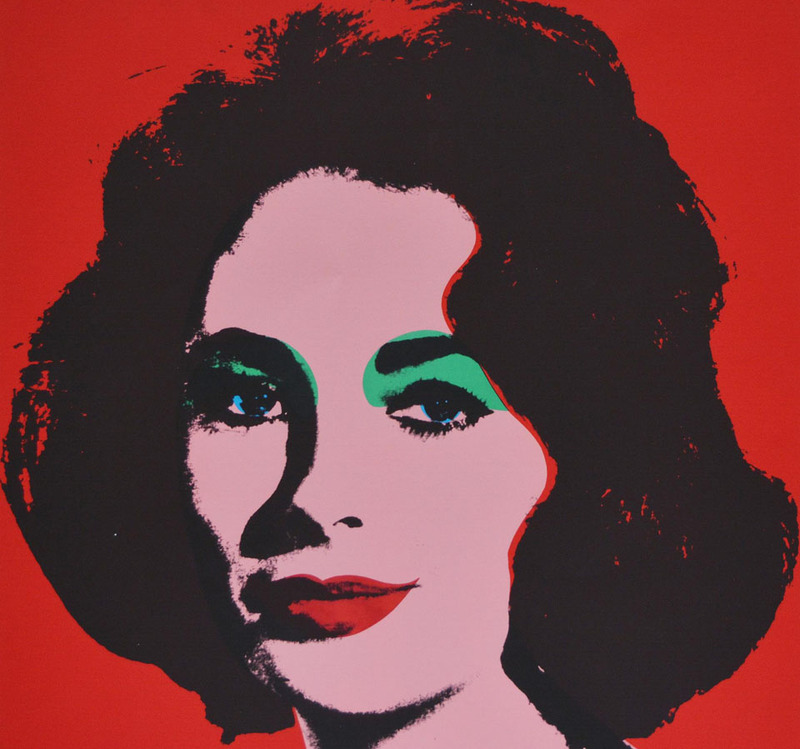 On 3 October an exhibition devoted entirely to theWarhol legend to mark the 90th anniversary of his birth, opens in Rome in the Brasini Wing of theVictor Emmanuel Monument. Under the auspices of the Istituto per la storia del Risorgimento italiano and with the patronage of the Regione Lazio and Roma Capitale – Department of Cultural Growth, the Andy Warholexhibition is produced and organized by Gruppo Arthemisia in collaboration with Eugenio Falcioni & Art Motors srl and curated by Matteo Bellenghi. Series on Elvis, Marilyn and Coca-Cola followed. Warhol was drawn to objects that bridged the gap between rich and poor: everyone can afford a Coke and, while a millionaire’s purchasing power is enormous, his Coke won’t be any better than anybody else’s. It was during these years that he began to talk about everyone’s right to their 15 minutes of fame – fame that had always obsessed him, evidence of which can be found throughout the exhibition. During this period Warhol became the catalyst at the centre of New York culture, he frequented the uber-hip clubs of the time, such as Studio 54 and Max’s Kansas City where he was photographed with the likes of Liza Minnelli, Debbie Harry, Paloma Picasso and Truman Capote. In 1963 he moved his studio to East 47th Street, soon known as the “Silver Factory” after Billy Name, photographer and great friend of Warhol, covered the walls with tinfoil. The number of subjects in the works on show reveal just how many celebrities hung out at the Factory: Bob Dylan, Truman Capote, John Lennon, Mick Jagger, Jack Kerouac, Salvador Dalí, Tennessee Williams, Rudolf Nureyev, Montgomery Clift – anybody could enter Andy’s magical world. The portraits of some of them grace the walls of the Vittoriano, as do the album covers designed by Warhol with images and symbols that made history, such as the banana on The Velvet Underground & Nico (1967), the jeans on Sticky Fingers (1971) by theRolling Stones and many others. In 1969 he founded Interview, a magazine about celebrity, perhaps Warhol’s only true great obsession. In the mid-seventies he painted non-stop, working from Polaroids to create portraits of the many famous people who continued to fill the Factory: Liz Taylor, Sylvester Stallone, John Wayne, Liza Minnelli, Valentino, Armani, Caroline of Monacoand Michael Jackson. During the seventies and eighties, he was known as the most prolific and famous living artist, an icon who had an extraordinary life, one of the greatest revolutionaries in the artistic and cultural life of all time. At the height of his fame and popularity, on 22 February 1987, Warhol died following a routine gallbladder operation, depriving the world of a personality who changed the course of history in a way that few others have done. An artist who said he wasn’t interested in politics, but who influenced the masses; who said not to look for any message in his works, but who tapped into the modern way of thinking. An artist whose 15 minutes of celebrity aren’t up yet.